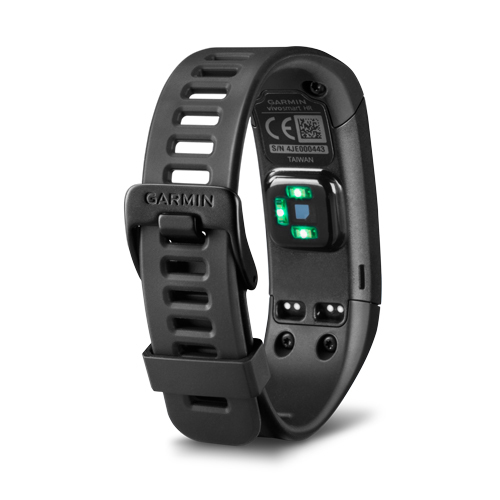 The all-new vívosmart HR combines the features of Garmin’s Elevate™ wrist heart rate technology with the convenience of EZ-Link contactless payment system. Now you can easily make your payment when you commute on buses or shop at a convenience store simply from your wrist band! 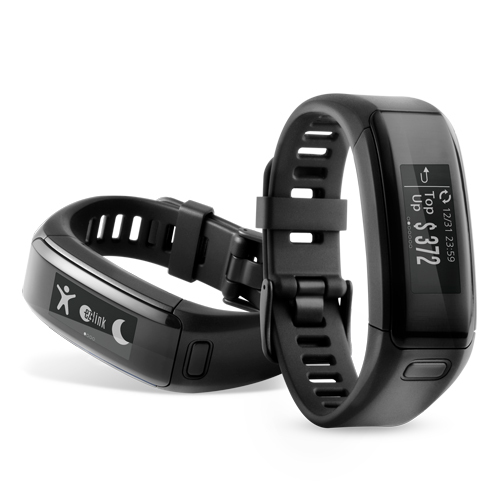 vívosmart HR can monitor your heart rate 24/7 without wearing a chest strap. 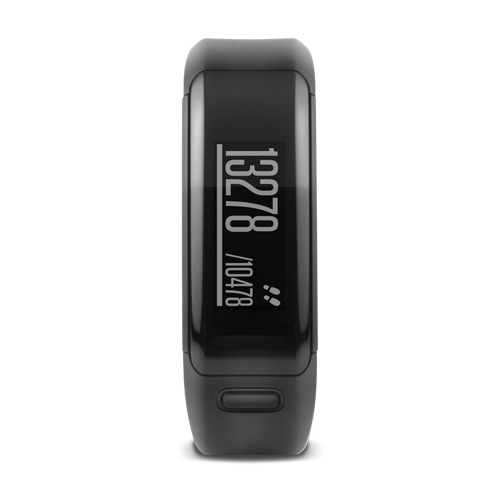 It also counts steps and floors climbed and measures activity intensity. With built-in EZ-Link contactless payments, you can now tap and pay for train and bus rides. The always-on display allows you to check your stats, balance and transaction records, even under sunlight. 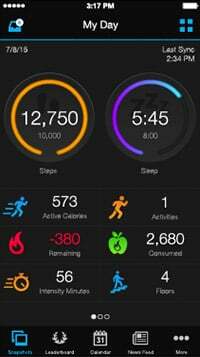 Count steps, distance, calories burnt, stairs climbed and measure activity intensity. Smart connection to real-time messages transition, telephone calls, emails, calendar and social media. *This is the version that supports EZ-Link mobile payments via vívosmart HR. EZ-Link payments are not supported by other versions. Please make your pre-payment at a convenience store or machine. *For detail information, please refer to the EZ-Link website for the applicable transaction scope ( http://www.ezlink.com.sg/).